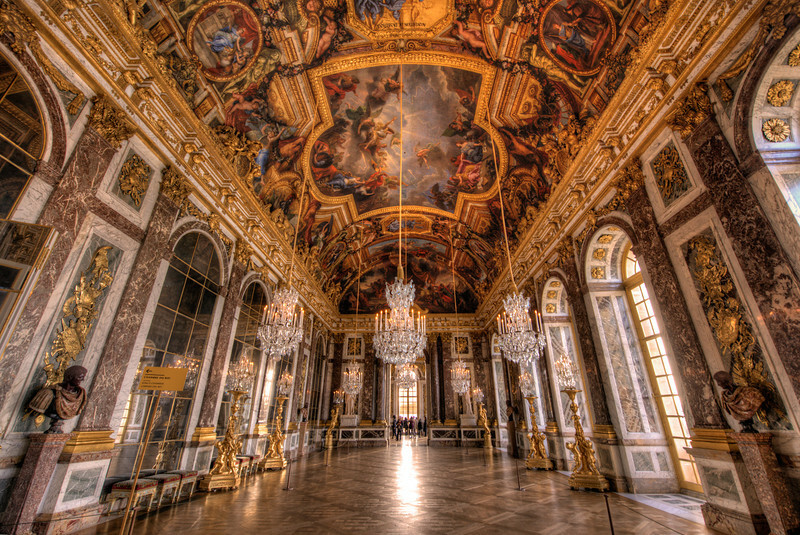 The Hall of Mirrors was the highlight of the palace in the 1700’s as it was something that had never been seen before. Not only does this hall leave you in awe, but the views from this part of the palace overlooking the gardens is also amazing. seventeen mirror-clad arches that reflect the seventeen arcaded windows that overlook the gardens. Each arch contains twenty-one mirrors. The Hall of Mirrors primarily served as a social space for various funtions including royal engagements, births, marriages, and costume balls. The Park and Gardens are open every day. The access is free except during Musical Fountains Shows and Musical Gardens.